Heat pm and furnace sale. No heat call on a Caravan boiler. 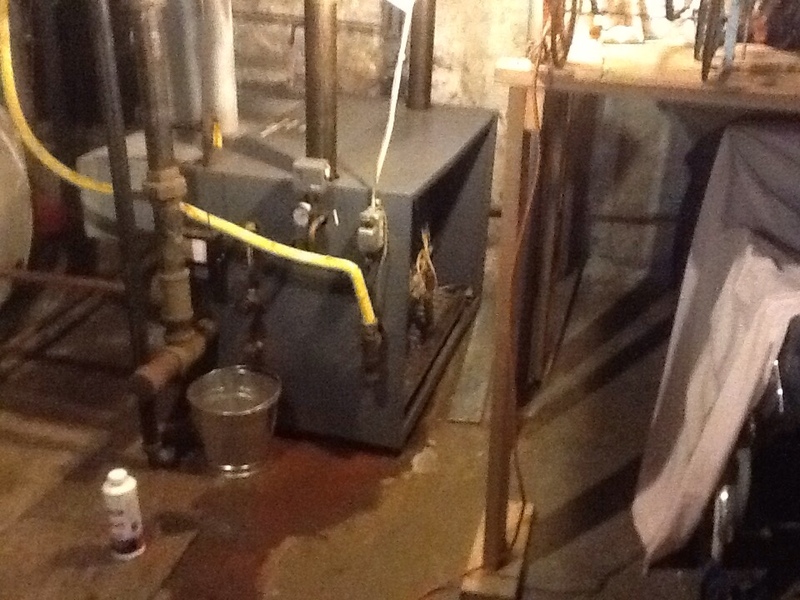 Steam boiler leaking water, I contacted Jim Maitz. 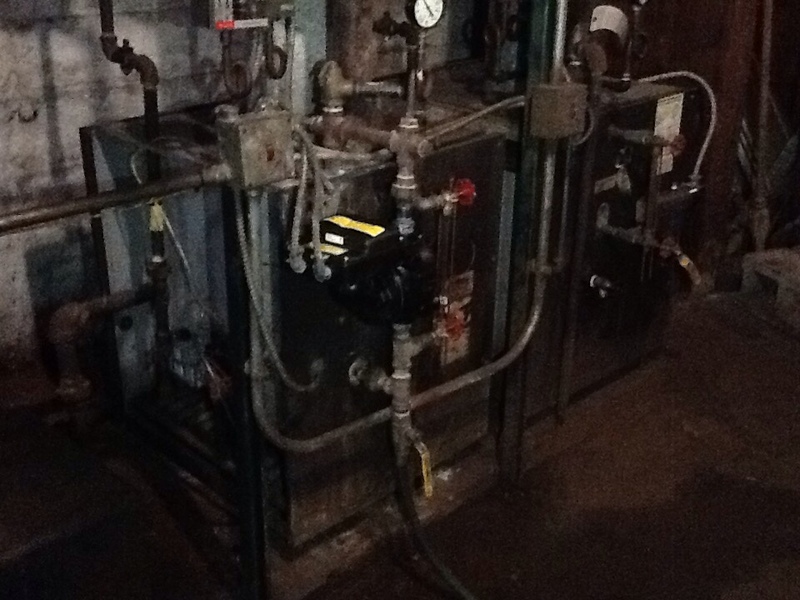 Replace spark ignition control and add stop leak to steam boiler. Intermittent problem with heat , order parts for repair. Follow up on new installation, complaint of noise, explain this is normal sounds from a variable speed two stage furnace. No problems with operation. Munhall, PA experiences a wide array of weather and temperatures throughout the year, from blazing hot and humid summers to freezing cold winters. Your home is a bulwark against those forces, with heating, air conditioning and indoor air quality products designed to keep you and your family comfortable no matter what’s going on outside. In order to keep them all maintained properly, you need the right heating, air conditioning and indoor air quality service to help: someone who can not only find and install the right system for you, but who can repair any problem that comes along and perform maintenance to stop those repairs from being needed in the first place. Boehmer Heating & Cooling has the personnel and the equipment to handle all of your heating, air conditioning and indoor air quality needs. Call us today! Need a Heater in Munhall, PA? 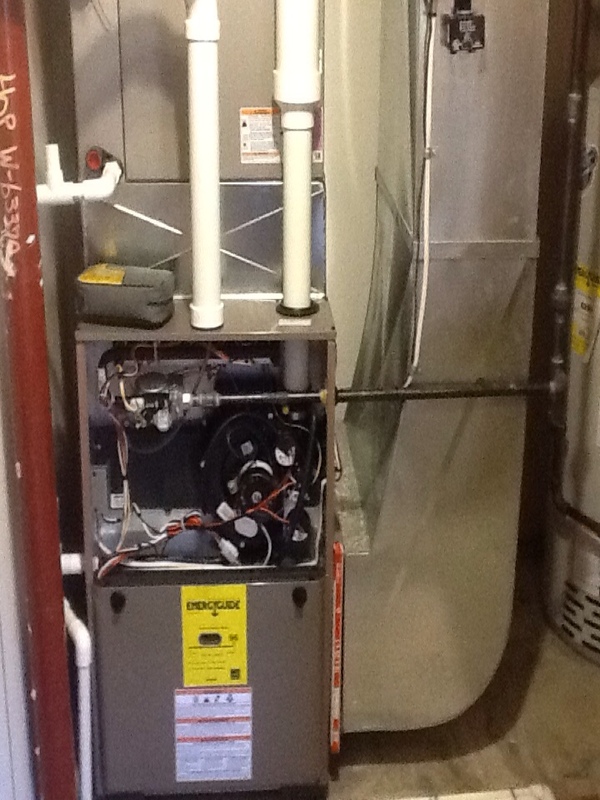 Every home and business in Munhall, PA needs an efficient heating system. Our winters are too cold to allow otherwise. And when it comes to heaters, there are a wide variety of options to choose from. Besides boilers and traditional forced–air furnaces, heat pumps have become an increasingly common sight in our area, thanks to improved efficiency in the wintertime. Boehmer Heating & Cooling handles heating services for all of these types of heater, including installation and replacement as well as repair. Call us today! Heating repair can range from unclogging a burner head to replacing a whole motor. Whatever it is, you can depend on regular maintenance sessions to spot them before they get out of hand. And in case of an emergency, we offer 24–hour service to repair your heater before you and your household freeze solid in the middle of the night. What Does Your Boiler Need? 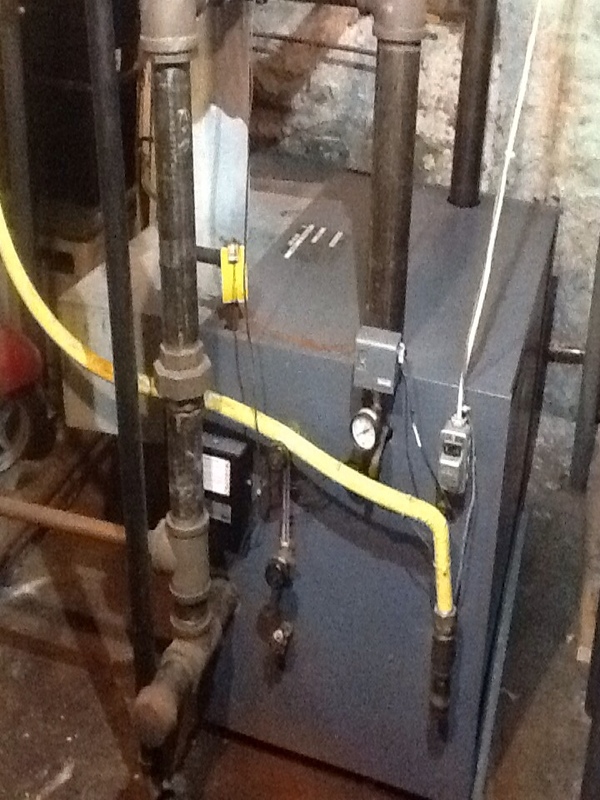 Boilers are sturdy devices and have been in service in Munhall, PA for many years. When yours is ready to be replaced by a newer and more efficient model, trust Boehmer Heating & Cooling to perform the job properly. We specialize in boiler installation, and pride ourselves on getting your boiler installed or replaced with courtesy and pride. We can perform repair and maintenance services as well. Forced–air furnaces remain a staple of heating systems in this part of the world: generating heat from a single source and then blowing it through a series of vents to warm your home. They’re simple and reliable, but when they run into problems, a repair technician needs to move quickly. You should contact the same technician to handle maintenance issues before each winter, and repair issues when the time comers to fix a bigger problem. 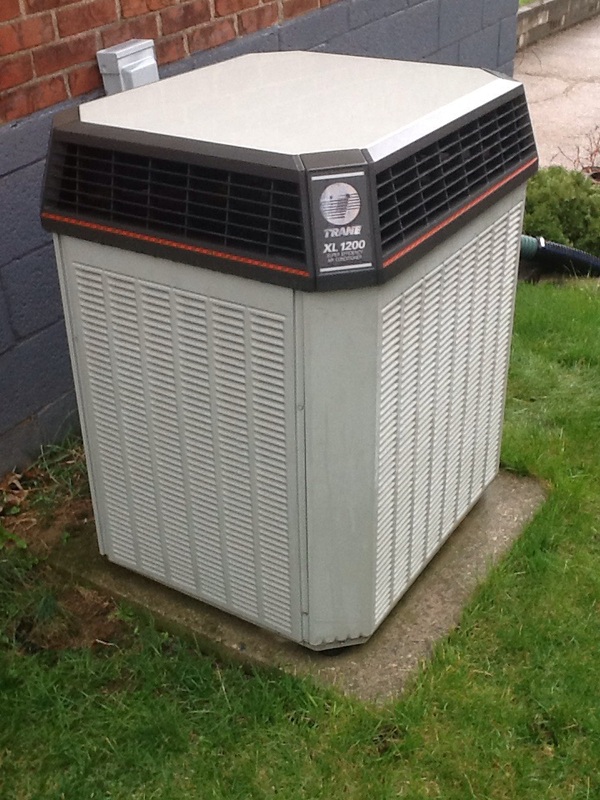 Heat pumps combine the features of a heater and an air conditioner into a single unit. In the summer, they act as traditional air conditioners, but in the winter, their cycle can be "reversed," which allows them to act as heating units. 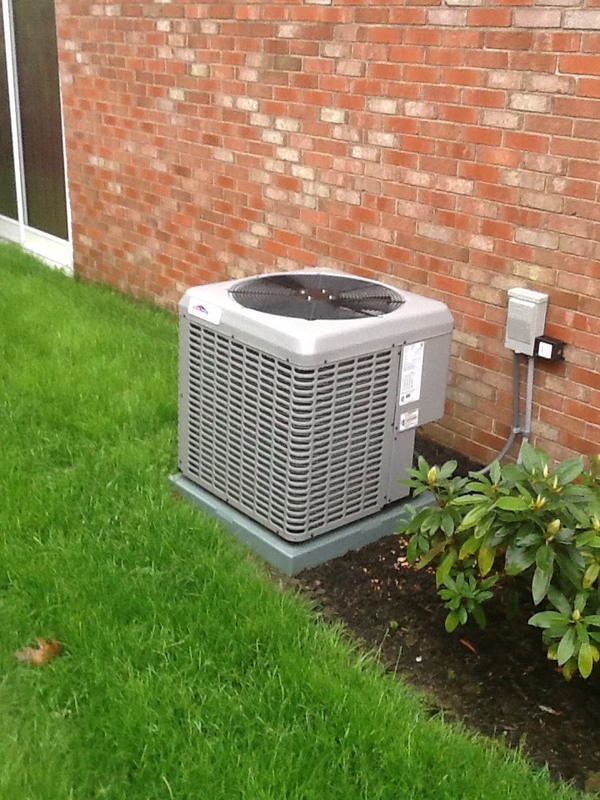 In Munhall, PA, that can save you a great deal of money on monthly bills, so long as you get it installed with a professional service, and maintained and repaired appropriately. People tend to take thermostats for granted, since they do their jobs so quietly. But modern thermostats offer a number of features – such as smart programming and remote activation via an app on your phone – that can cause you to replace your old one. Or you may need your existing thermostat repaired when it stops functioning, or even moved to more accurately read the temperature. Does Your Air Conditioner Need Repair or Maintenance? As cold as our winters are in Munhall, PA, our summers are hot and muggy. Without a quality air conditioning system, you and your family are going to feel every inch of that. That’s why Boehmer Heating & Cooling has the skills and experience to service your air conditioner and keep it running no matter what is happening outside. 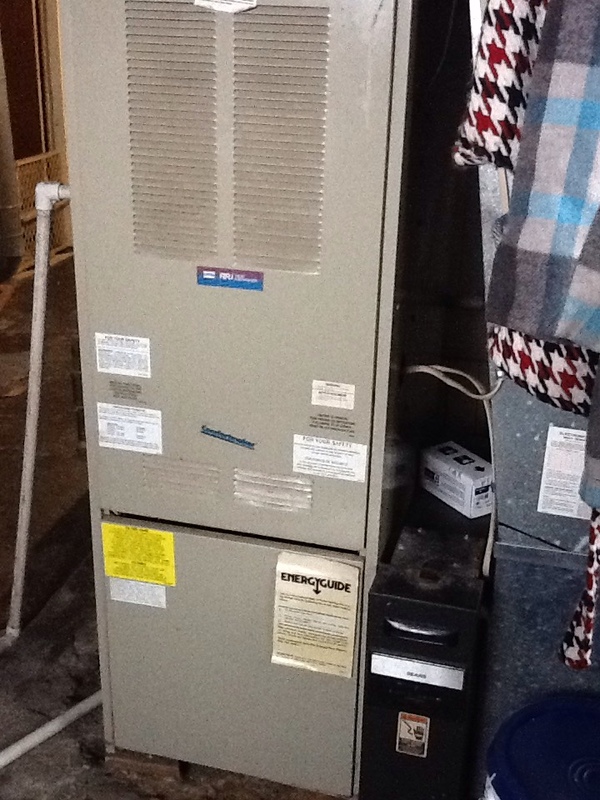 We also install new air conditioning systems and replace old ones when the time comes to put them out to pasture. If you need air conditioner services of any sort, give us a call today. An air conditioning repair session is the next step after detecting problems with your air conditioner. "Problems" means anything out of the ordinary, from strange noises to higher bills to low air flow and a lack of cool air. When you detect a problem, turn off the system and call us right away for first–rate air conditioning repair! Geothermal heating and cooling is an exciting alternate option for houses in the Munhall, PA area. It draws upon the ambient temperature in the earth, which doesn’t change no matter what the weather is once you get more than a few feet down. 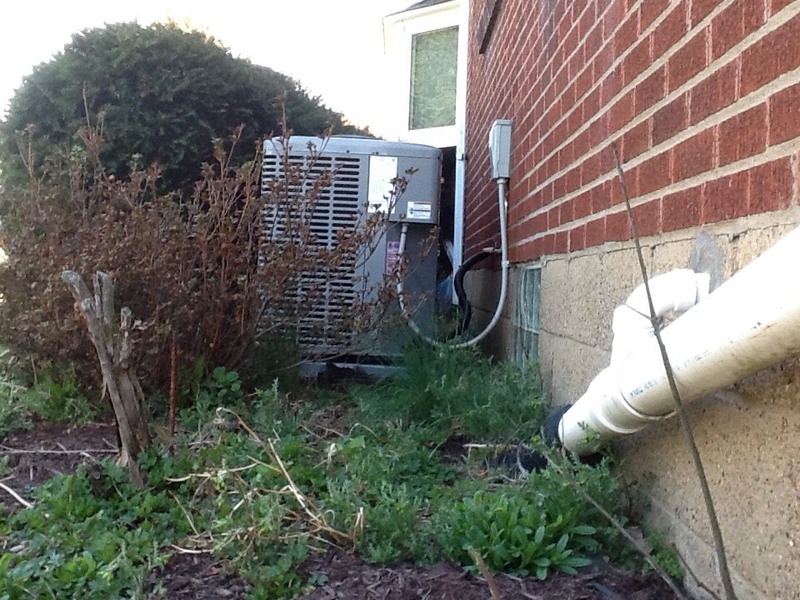 Coils buried on your property facilitate a heat exchange to warm your house in the winter and cool it in the summer. Trust Boehmer Heating & Cooling to install a geothermal system and for geothermal services such as maintenance and repair! Indoor air quality can be as important as temperature control when it comes to your Munhall, PA household. Luckily, Boehmer Heating & Cooling can install and service a wide variety of indoor air quality products: anything from air filters to UV purifiers to humidifiers to take some of the sting out of our dry air in the winter. Not only will your household feel fresher and more comfortable, but indoor air quality products can cut down on illnesses in your household. Give us a call today to learn more! Air cleaners and air purifiers work specifically to remove dust and similar contaminants from the air. Some do so with a simple filter, while others use sophisticated electronic fields to ionize dust and dirt. Regardless, a trained technician should be on hand to perform a proper installation, then service your new air cleaner when it needs help. Humidifiers are fairly simple devices: wicks connect to reservoirs that absorb water, with a fan to blow across the wick and send moistened air into your home. It serves a vital function in the cold of winter, when dry air creates itchy skin and can raise the risk of colds. Boehmer Heating & Cooling has the skill to install and service humidifiers and keep them repaired and maintained! We have had a service contract with Boehmer for years. Ralph came quickly to inspect our furnace for the winter. Great for your peace of mind through what is supposed to be a bad winter. 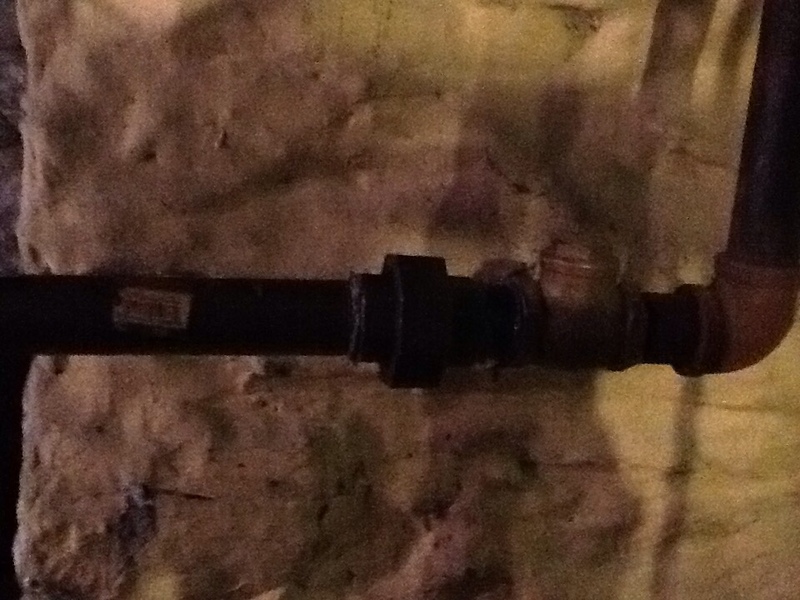 No heat call on a Weil-McLain steam boiler. 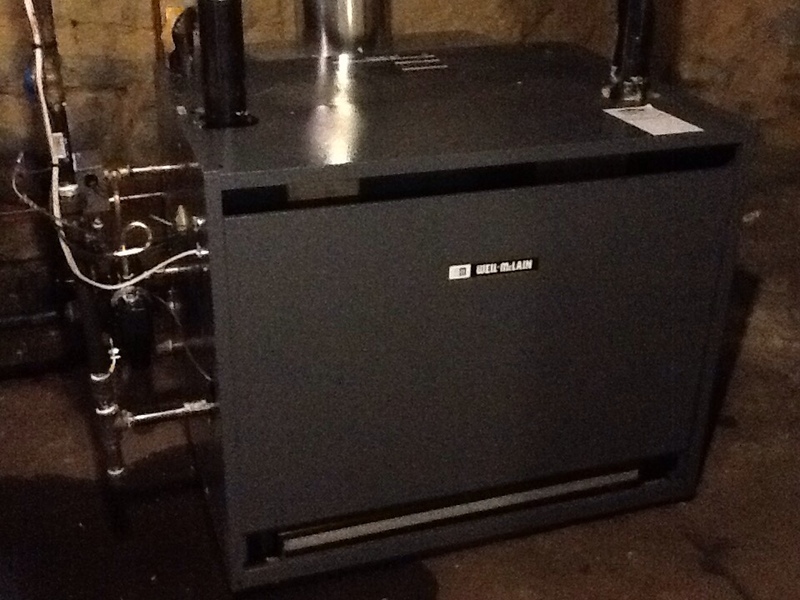 Complete install of Weil McLain steam boiler. 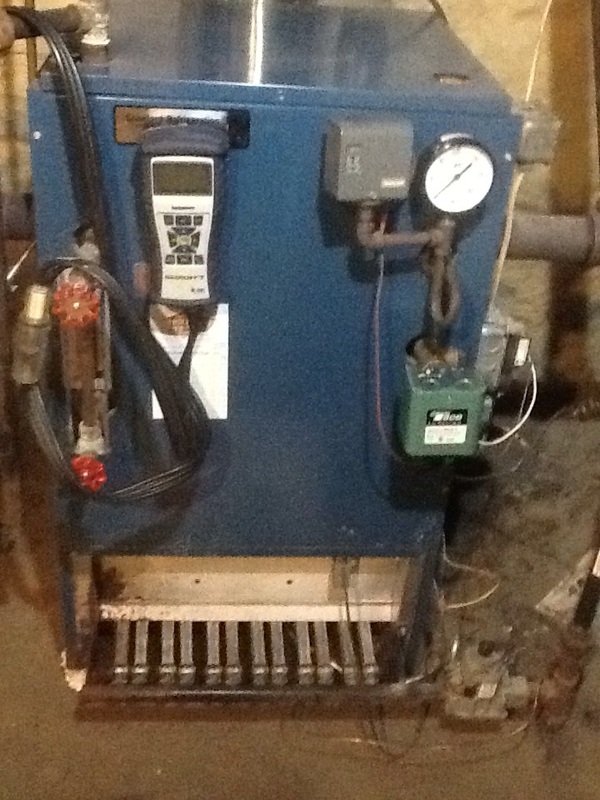 Complete tune up of Utica stem boiler. 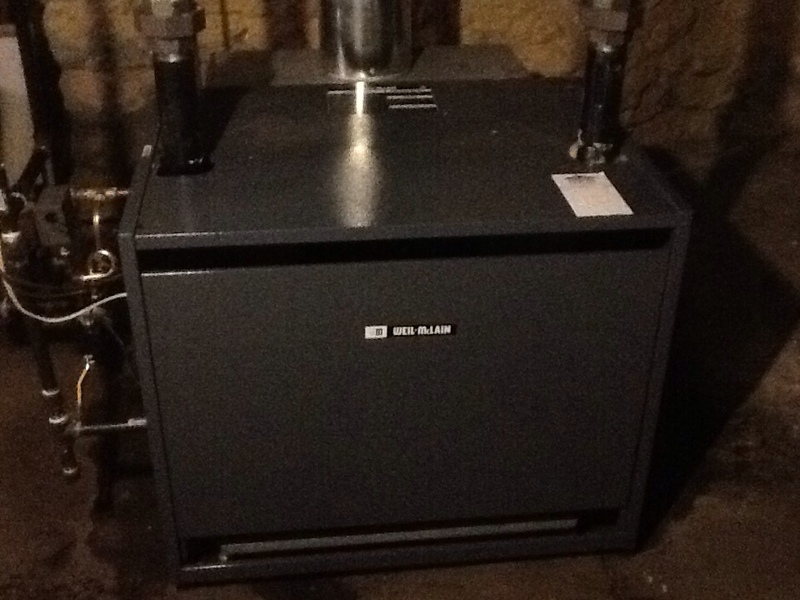 Flat rate no heat call on a Comfortmaker furnace.